Plant Apothecary soap, shower gel, lotion and fragrance list. 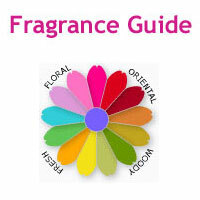 Shop for bath & body fragrance: Target | Macy's - Accesorize at Macy's! 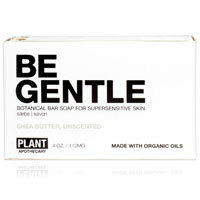 Founded in 2012 by Holly McWhorter and husband Bjarke Ballisager, the socially responsible brand makes USDA organic unisex skincare and grooming products with gentle formulas for sensitive skin. No synthetic ingredients are used in their plant-based apothecary products: no petroleum, parabens, sulfates, phthalates, or silicones. 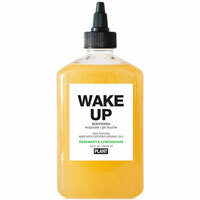 They follow classic herbalism and aromatherpy in the creation of their product line.